Watch as student opportunity is built before your eyes. Check out the time-lapse camera located at the construction site of the New JCHS. 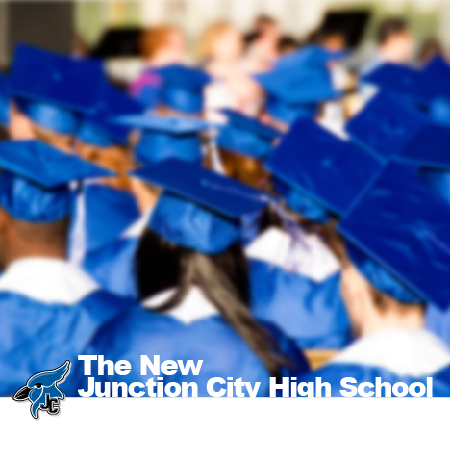 For news on the New Junction City High School bond and construction project visit the Geary County Schools USD 475 news website; connectED. Updates on the project can also be found on the district Facebook Photo Album or the district Facebook Video Playlist (Videos can also be found on YouTube). 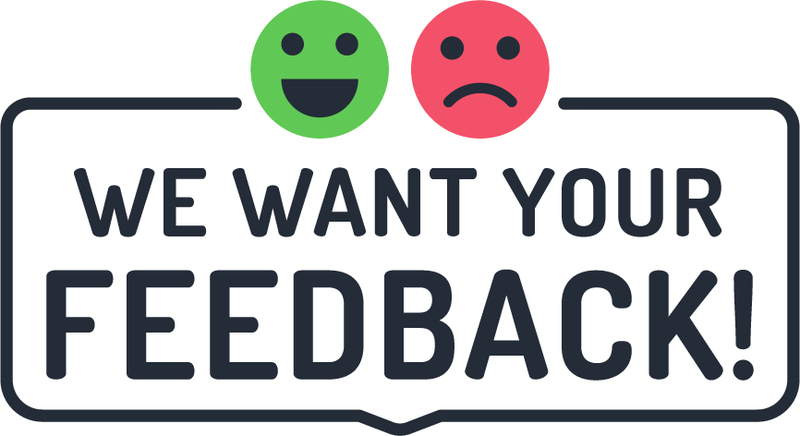 Make sure to like, comment, and follow USD 475 on social media to get up-to-date information on the New JCHS as well as other projects, events, and programs in Geary County Schools.